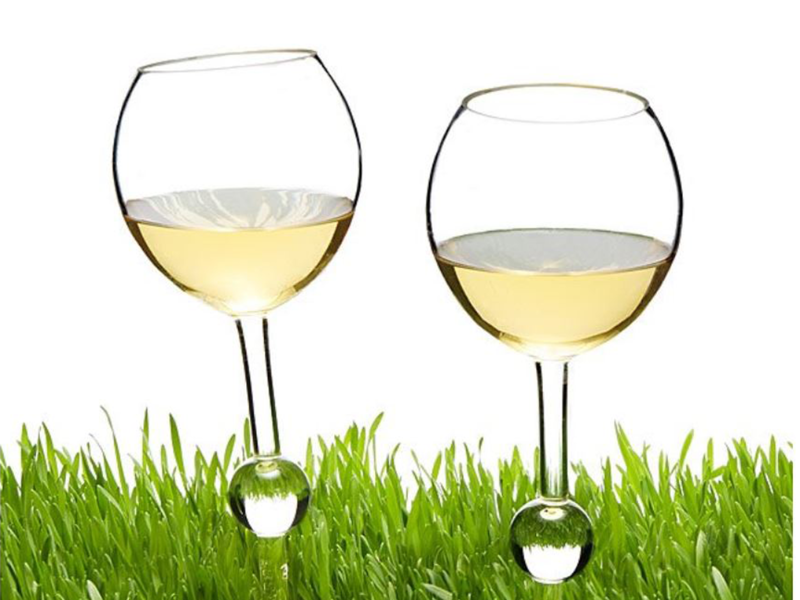 These durable acrylic outdoor wine glasses are amazing if you love picnics and wine. You can take these anywhere that you would usually picnic. This is because they are designed to work in soil, snow or sand. It is also possible to float your glass in the water which is great in the pool or the spa. You can put your wind down on the ground because you will not have to worry that there is not a suitable surface available. Wedge these into the ground easily to keep your wine safe and upright. 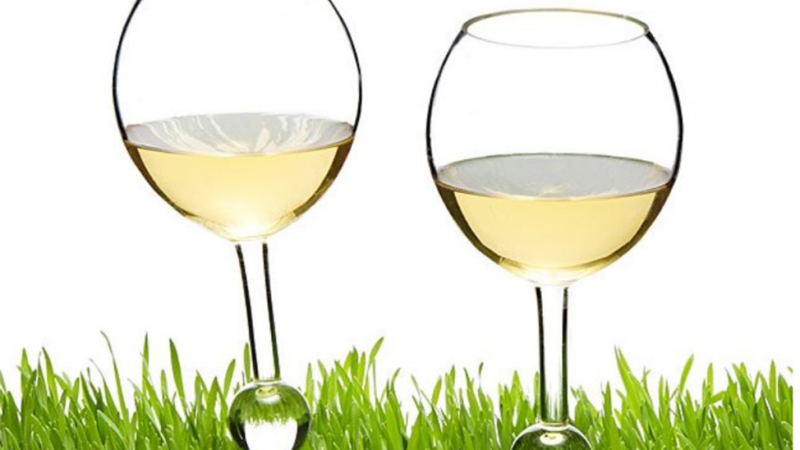 Balancing your wine glass on a picnic rug is quite an impossible task. Usually you will need to hold it in your hand which is not always convenient. If you want to put your glass down to enjoy a snack or to chat you will be glad that you can do so easily. You will not have to ruin the moment by drinking good wine from a disposable plastic cup. Enjoying a sunset with a glass of wine is not quite as romantic when you are drinking from and unsightly plastic cup. These are a great gift idea for any wine lover because they are sure to be used. Give this set of two to a couple or include a good bottle of wine with these glasses for an extra special occasion.